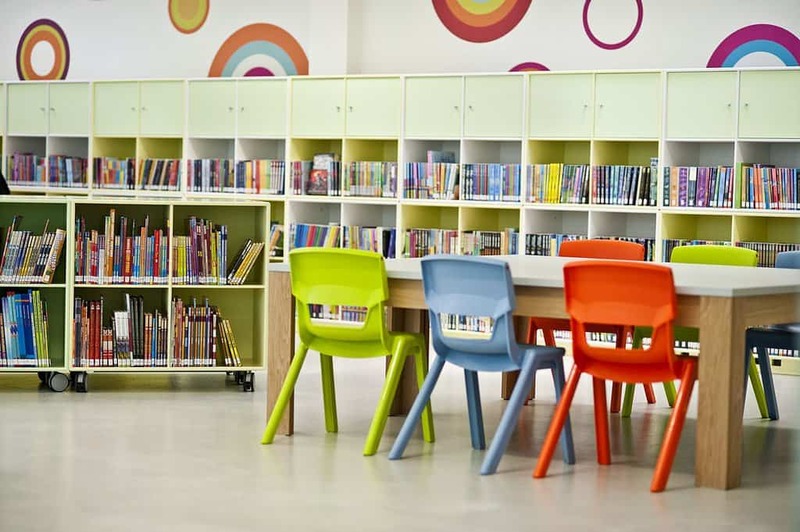 We’re already two weeks in to the school holidays and it will soon be September and time to return to school, but will your establishment be fully equipped with brand new furniture, fit for growing children eager to learn? 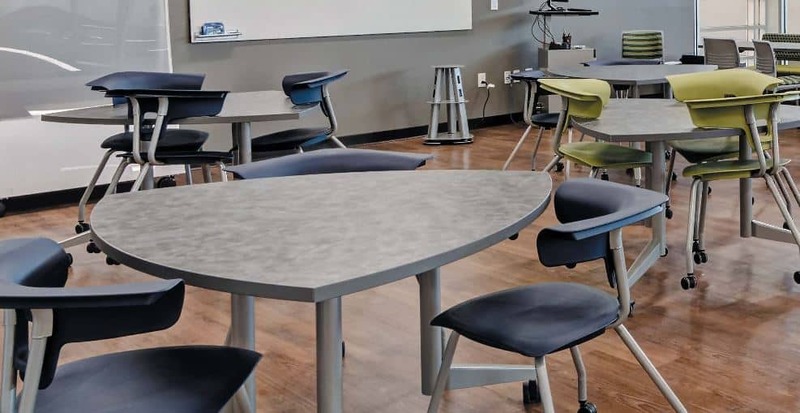 At Rosehill we’re really excited about some of our newest products which offer children new learning spaces, and allow schools to redesign their classrooms so that students can seamlessly transition from one task to the next. 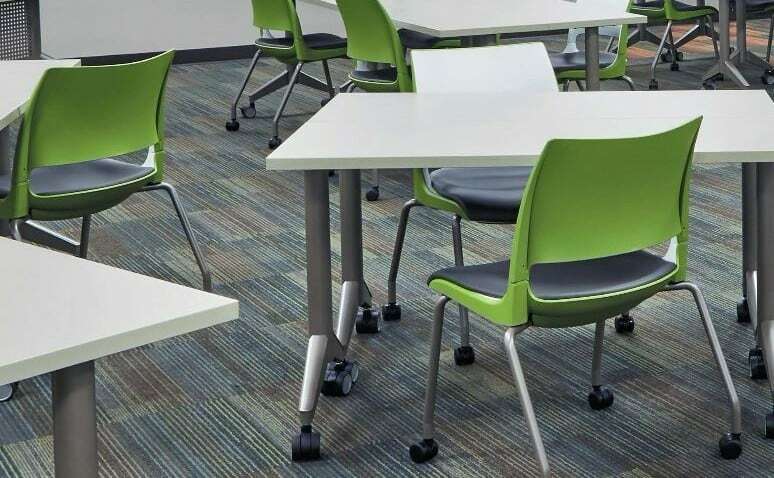 For example our new furniture ranges are ideal for group work or intimate project based assignments. 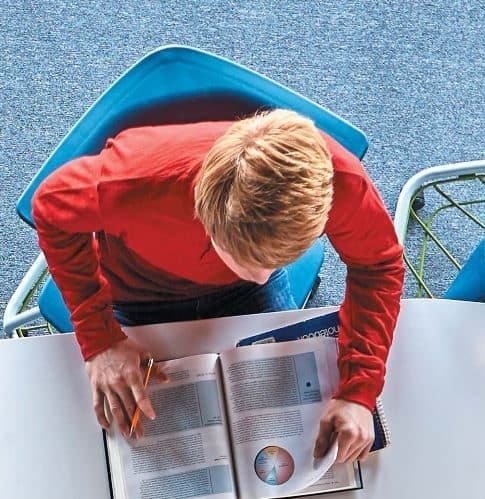 Our furniture is lightweight, mobile and flexible allowing the classroom to adapt to all teaching methods. 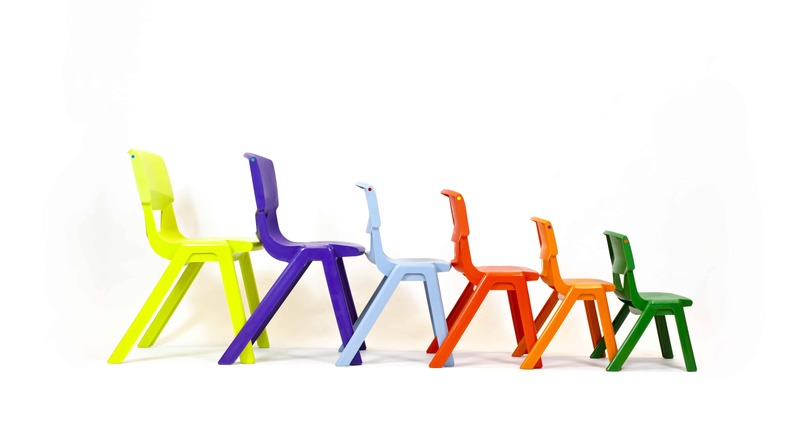 The Doni Chair Range and the Ruckus Chair Range are two of our most innovative school furniture options. Alternatively the Postura + is one of our classic options offering durability with an impressive 20 year guarantee. The Postura is also available with a task base making it the perfect solution for IT environments or bespoke desking. Rosehill also cater to all age groups making them great for schools and all classes. Finally, we also offer library shelving and furniture if you require more than just seating. 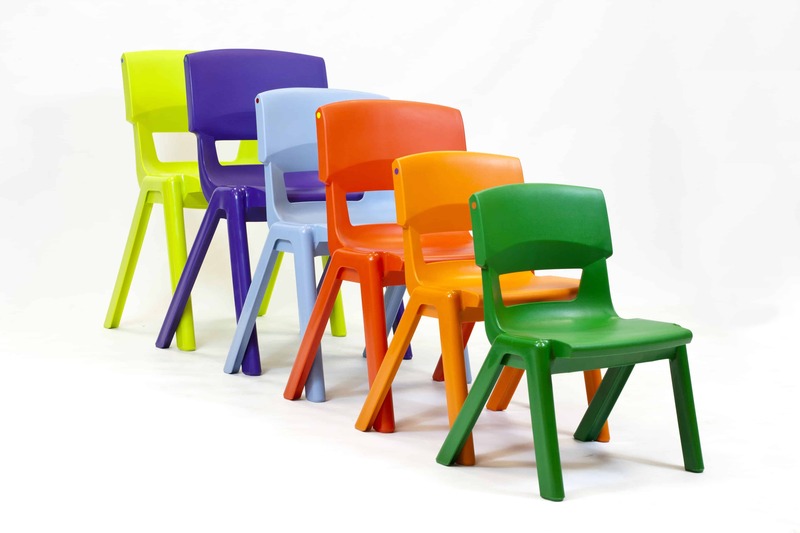 If you’re looking to replenish your school or classroom furniture, get in touch with Rosehill today and speak to a member of our sales team. Alternatively, you can order online, but make sure you do it soon to ensure September delivery!